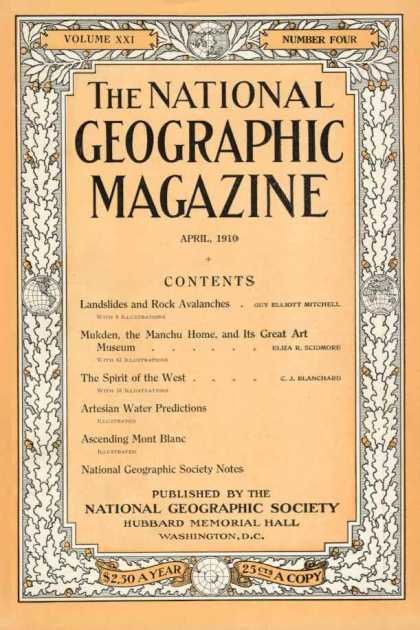 Glossy paper, colour reproduction and photography on every page are fast becoming ubiquitous amongst magazines these days- at least to the extent that magazines are still published on paper at all! 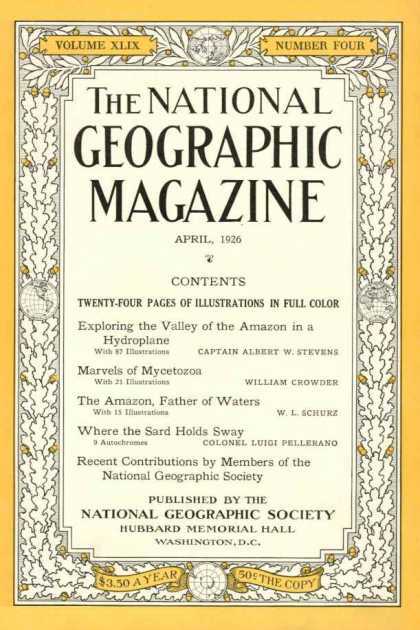 Notwithstanding modern trends and technology, there is still a simple elegance in design work which is utilises a strictly limited colour palette (say four colours or less, one of them being provided by the paper and another almost always being back) and relatively straightforward graphic elements. 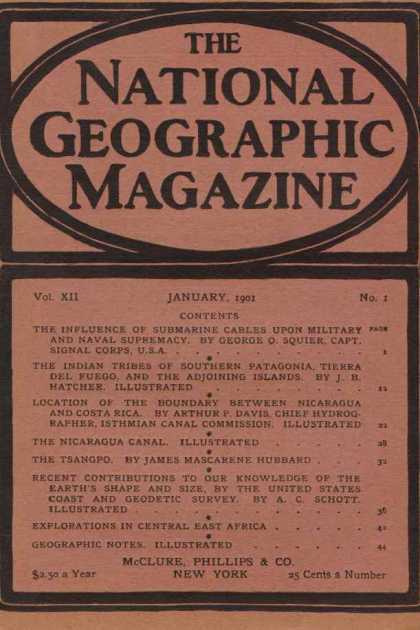 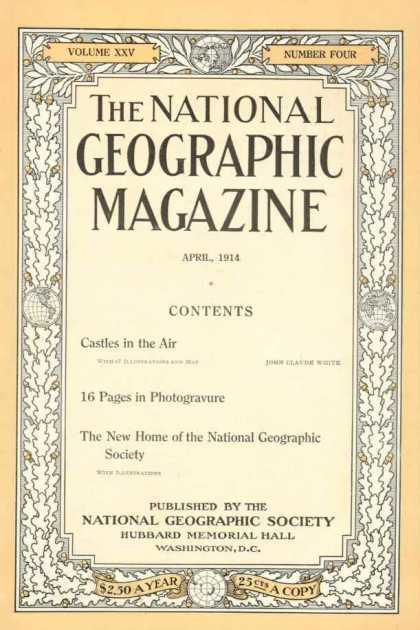 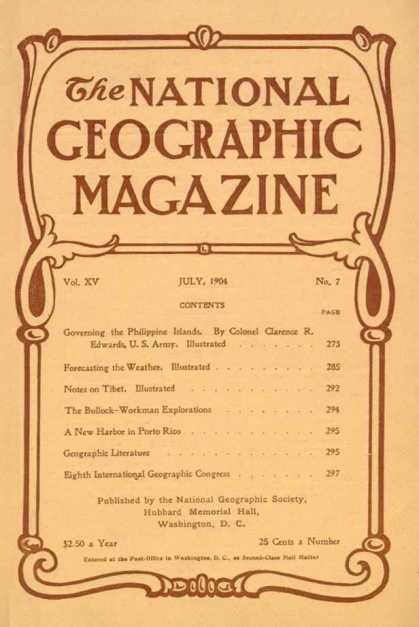 This elegance is exemplified by this small selection of covers from that August publication “The National Geographic Magazine“, kindly made available by coverbrowser.com . 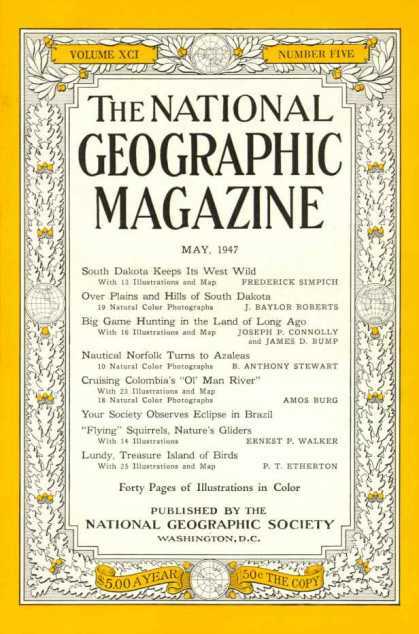 They also provide an interesting study in the evolution of a design idea over time.